A good rule of thumb is to install the matching or next fastest class card in your device to get the maximum performance at the least cost. If you have a device that is capable of fully utilising a CLASS 6 card and you saddle up a CLASS 2 you will impair its functionality. In a camera that will slow down how quickly you can take the next photo. In a device that is capable of transferring 1.5MBS if you install a CLASS 6 card you are wasting your hard earned money. 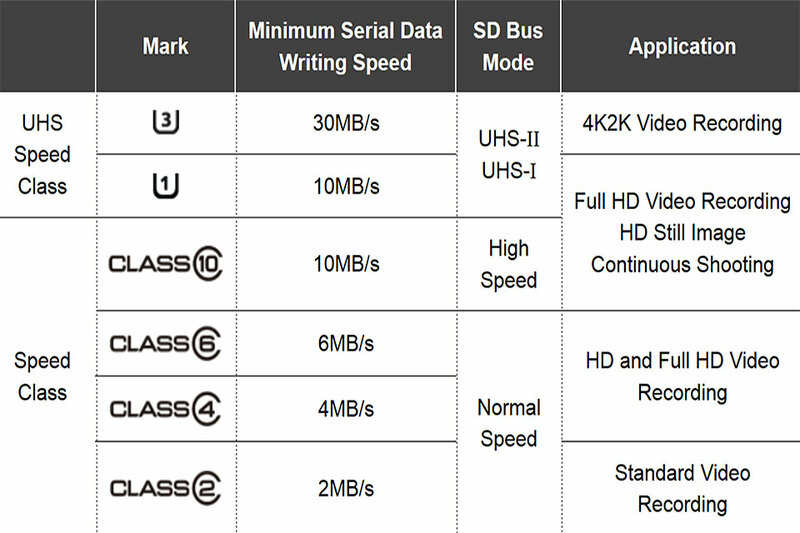 Prices for a CLASS 2 and a CLASS 6 device can be as much as 100% premium for the CLASS 6 over the CLASS 2 for the same amount of storage. 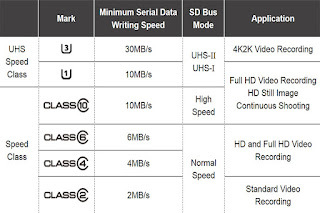 Class ratings also apply to the full sized SD cards.